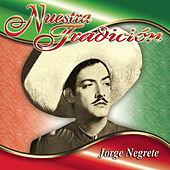 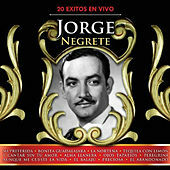 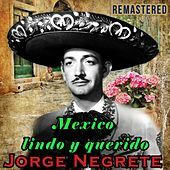 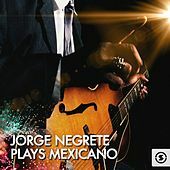 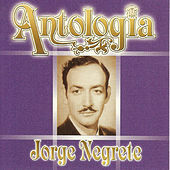 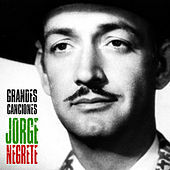 Blessed with a voice that would rival an opera legend, Mexican singer Jorge Negrete remains a living icon of national pride long after his death. 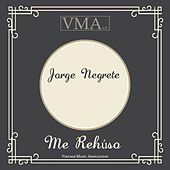 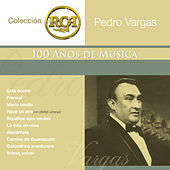 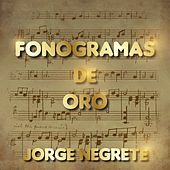 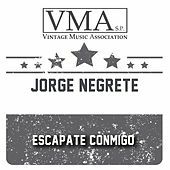 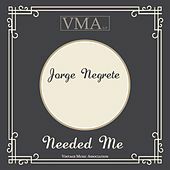 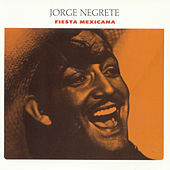 Born during the upheaval of the Mexican revolution, Jorge first came to attention for his work on Mexican radio, later making his way to New York City, where he was offered a job singing with the Metropolitan Opera. 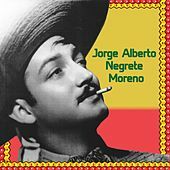 His commanding baritone voice made an instant impression on audiences, but he decided to forgo opera and signed a film contract with RCA. 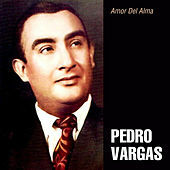 He made his first picture in 1937 and quickly became the top actor in the Mexican cinema. 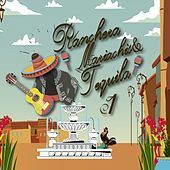 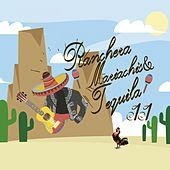 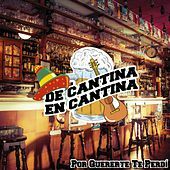 His image -- a sombrero resting over his handsome, mustachioed face -- became immediately recognizable. 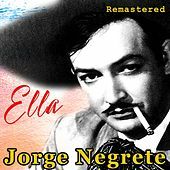 He rushed into a whirlwind of work, making more than forty films and numerous recordings, including popular songs from his movies. 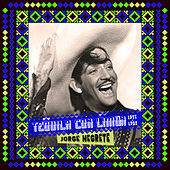 Self-consciously dignified yet incurably romantic, the Mariachi and ranchera songs he recorded have become part of a universal Latin American consciousness, much like his dashing image. 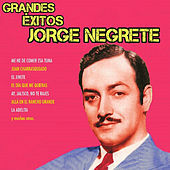 After helping launch the golden age of cinema, he died during its peak in 1953 from chronic hepatitis.